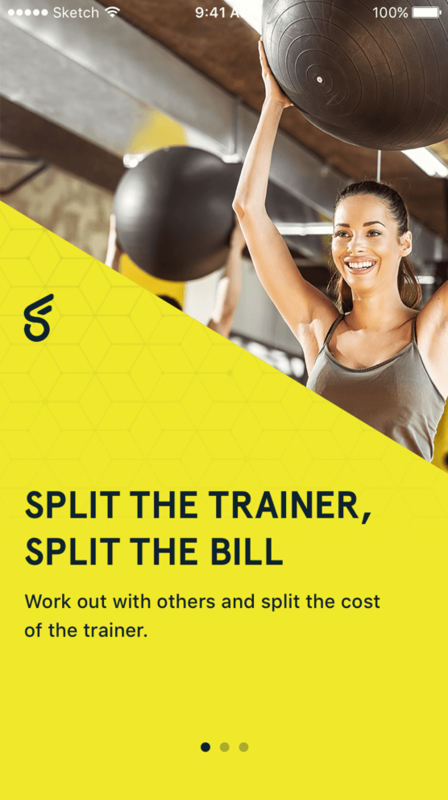 SplitFit was founded by three childhood friends who saw an opportunity to revolutionize personal training. 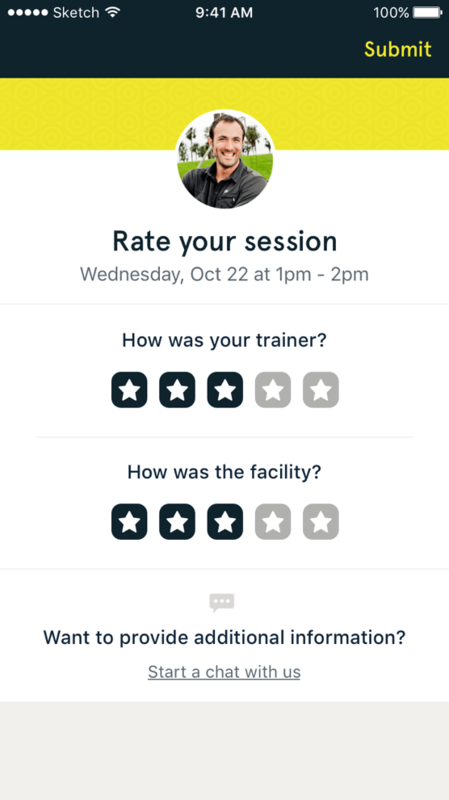 Having been in the fitness industry for years they realized that between noon and 5pm gyms typically have unbooked trainers on staff who are being paid to wait until their next session. 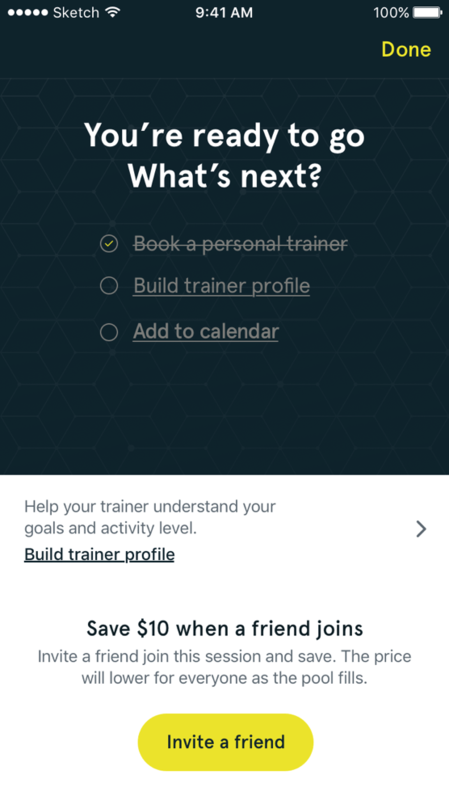 By building an easy way for people to find and book these trainers people would be able to access training at a lower price point while still generating additional revenue for the gym. SplitFit came to us with only an idea. We started day one with a design sprint to validate their idea. 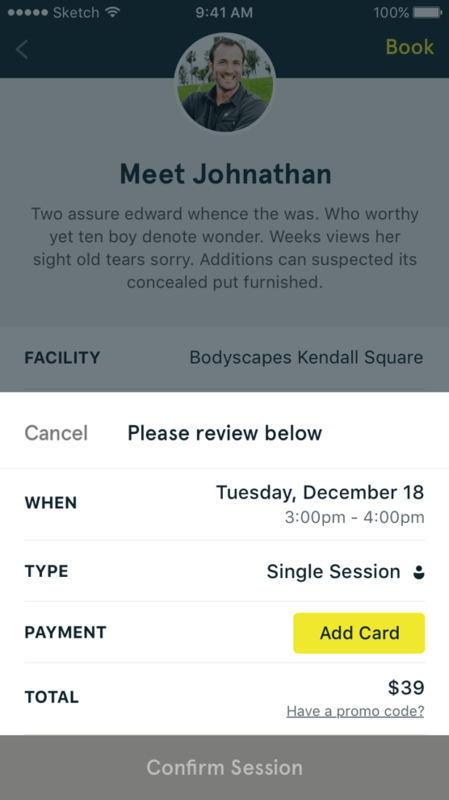 By the end of week one we conducted our first round of user testing and interviews. We created a prototype that was built in Xcode. 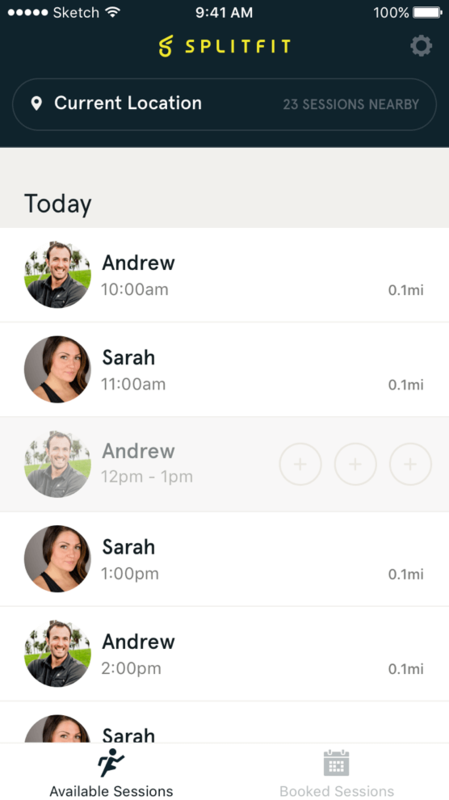 This let users run the prototype on their iPhone. They were able to set preferences, build profiles and use the keyboard as they would normally with any other app. We caught issues much earlier and more accurately than we would have with a traditional prototyping approach (creating a prototype with hotspots and images). 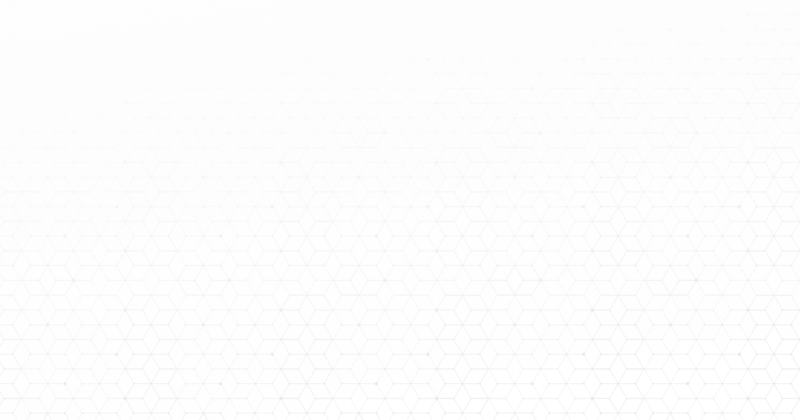 and UIKit elements provided by iOS. The outcome of the first week was incredibly successful. The prototype and business idea was well received. We confidently moved forward knowing that we conducted an initial round of user testing. We started to build out and refine wireframes for each of the designed user flows. With the wireframes in a steady place, we shifted into exploring visual directions. We worked with a branding agency to build the SplitFit identity. With an identity in the works we started to toss around various directions to fit their target market: millennials. We refined many creative options down to a final four and put them through their paces to get feedback from users. Each contained a different combination of colors — some loud, some quiet, some neutral — each with various font selections to match that feel. A handful of variations for a users training profile. There was now a brand and identity behind SplitFit. 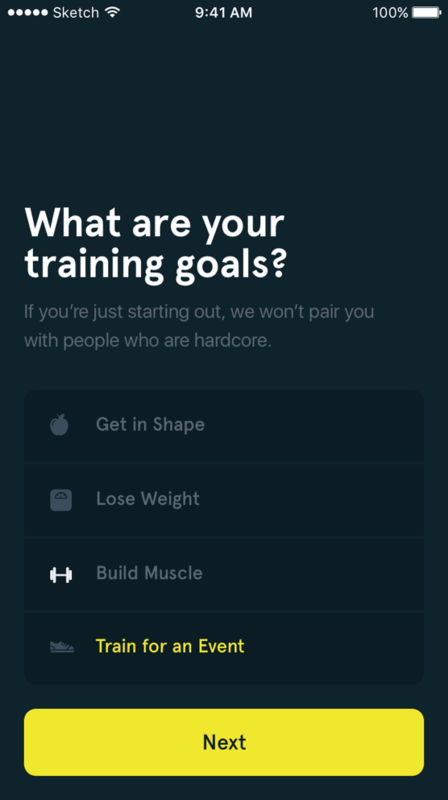 The result was focused on redefining personal training. Training should be inclusive, but not exclusive. 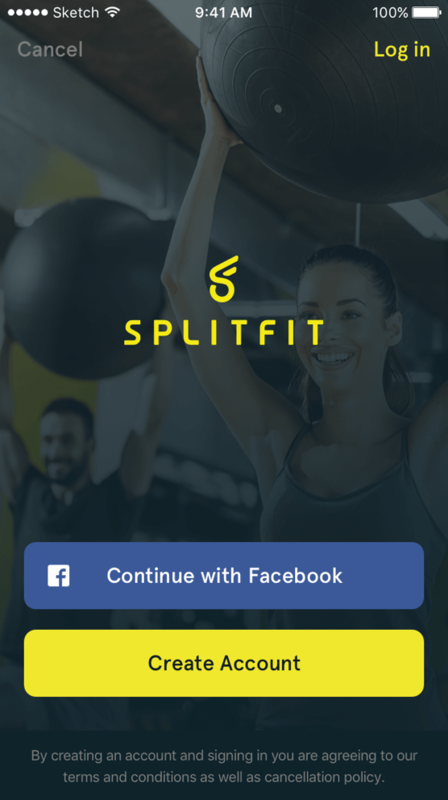 Early on, we realized that reaching a critical mass of users was going to be crucial to SplitFit's success as a social product. 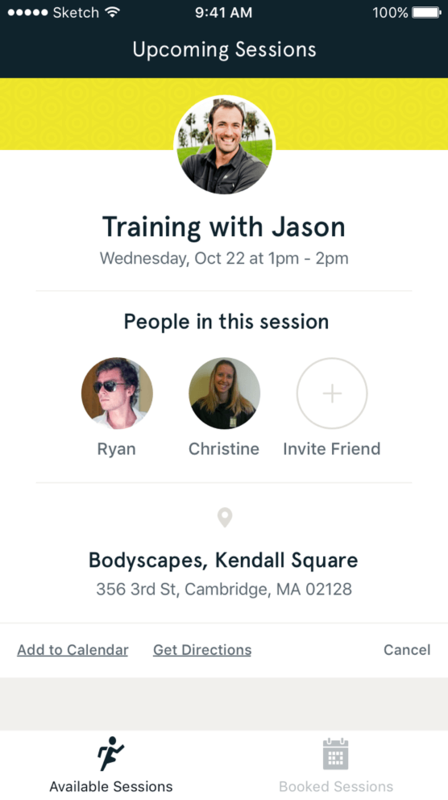 Combined with SplitFit's vision for inclusive personal training, this requirement meant we needed to support both major mobile platforms from day one. To accomplish this, we chose to use React Native as the platform for our mobile apps. 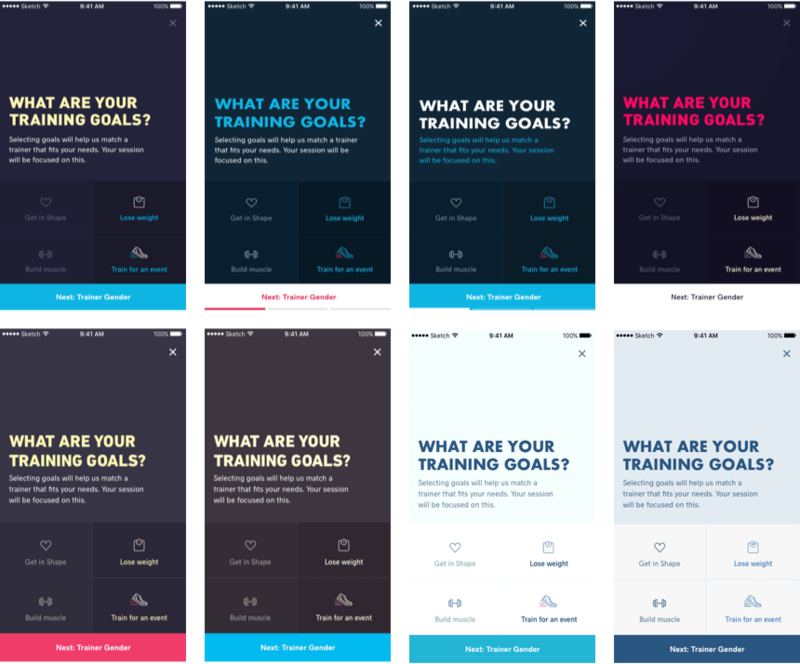 This decision allowed us to move really quickly and ship the first version of SplitFit for iOS and Android in about 8 weeks. React Native continued to prove itself as a worthy technology choice, helping us split the development workload and making it easier for our designer to contribute to the codebase on his own. Check it out on the Apple App Store or Google Play Store.